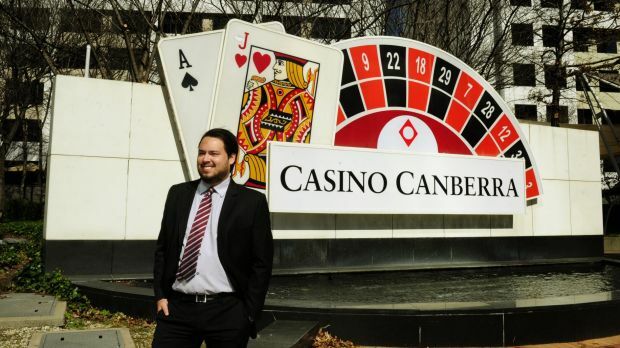 There is glad news for all the poker fans of the Canberra Casino. A new legislation has been tabled by Gordon Ramsay, the Attorney General. The legislation states that the Canberra casino will be having 60 fully automated table games along with the introduction of 200 poker machines. 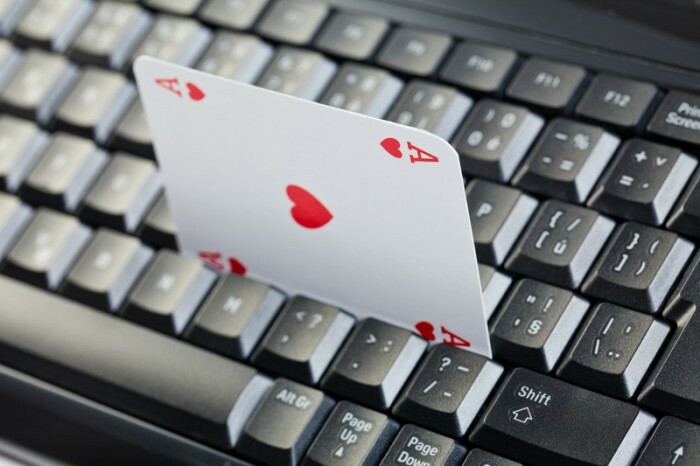 Pokerstars, the largest poker site of the world could be exiting from Australia in some coming weeks. 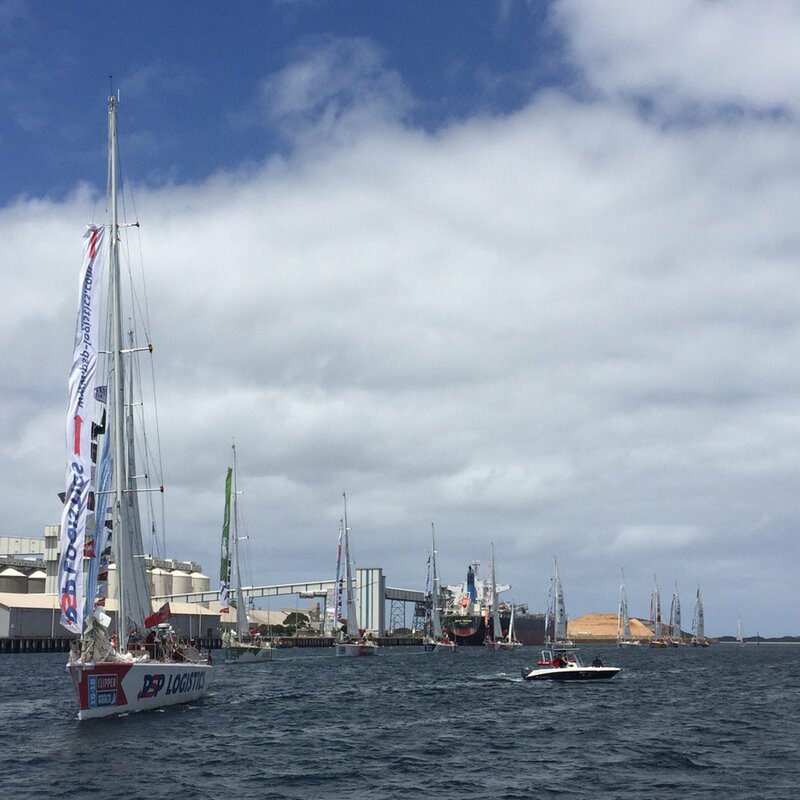 At the time of the first quarter earnings call on 12th of May 12, the PokerStars’s parent company Amaya, said that the company will closely and minutely monitoring the situation in Australia. As if now, PokerStars is letting the Australians play games that involve real-money, but the policy could change by this July. 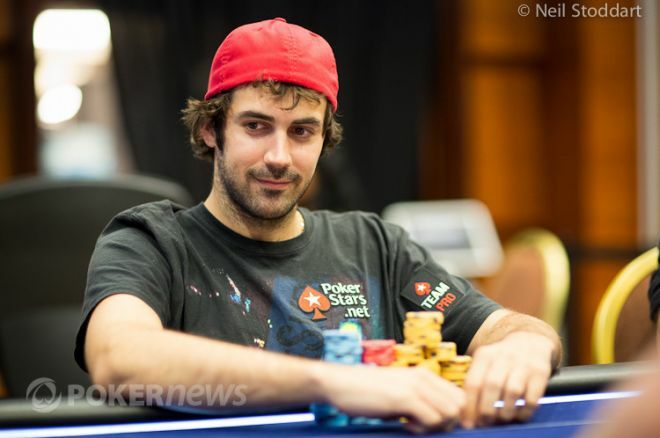 Jason Mercier is getting many accolades, cashes and trophies. Eventually, soon he is going to be “very tired and of winning,” as Donald Trump the President of US would say. The Pro of PokerStars Team got two trophies at the Award show of American Poker on Thursday in Beverly Hills, California. Now, Mercier can show these honors to the Player of the Year 2016 and also the two bracelets of World Series of Poker he won last summer. 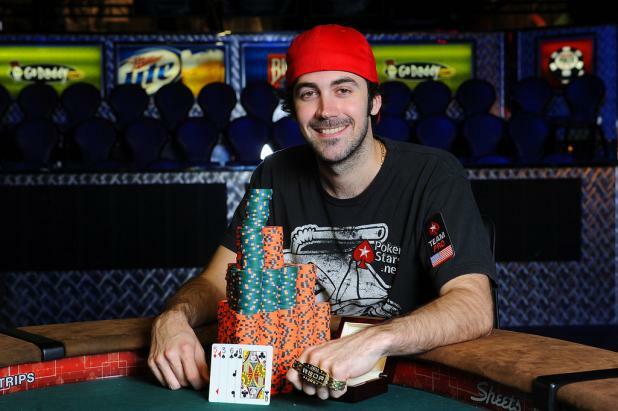 On the occasion, Mercier received the award Moment of the Year for his last summer historic performance at the Las Vegas World Series of Poker.